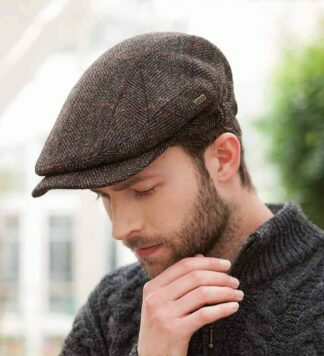 Simple style and comfort are what makes this hat one of our best sellers. 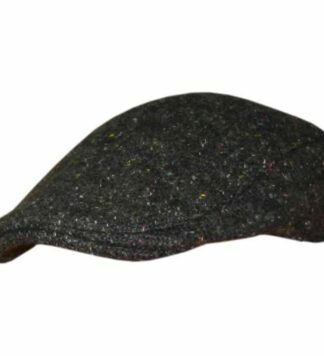 We made sure that every inch of this cap lived up to the quality we aim to deliver. 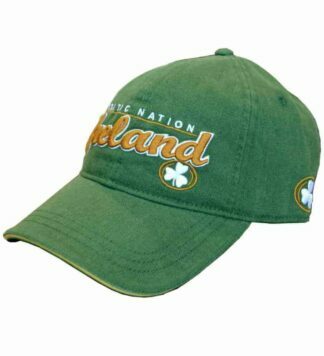 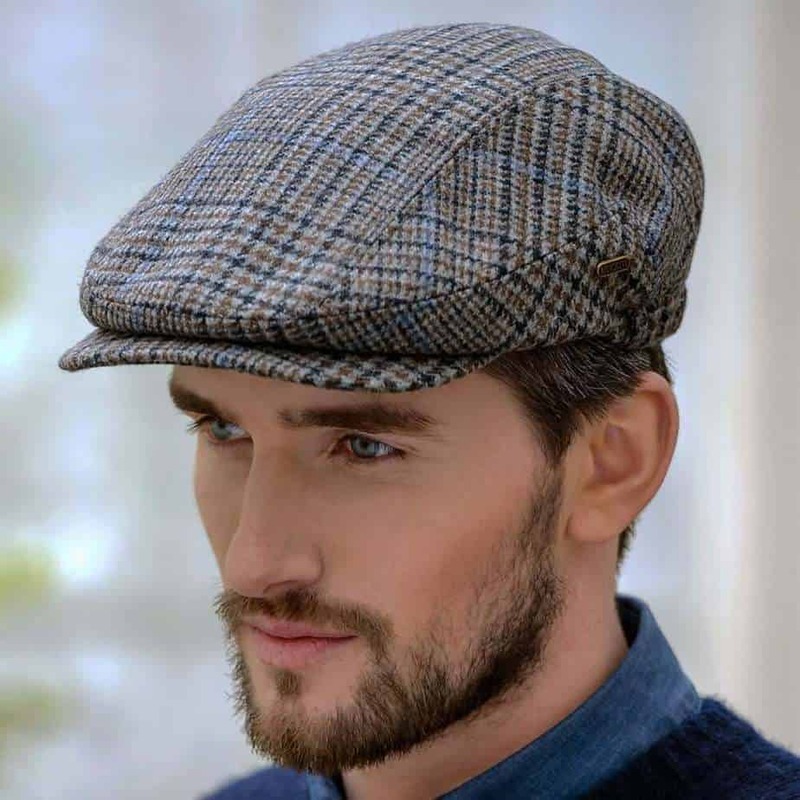 Made from 100% Irish wool, and combined with the sewn front peak and the built in comfort-fit flexibility, and this item delivers on a promise of excellence.